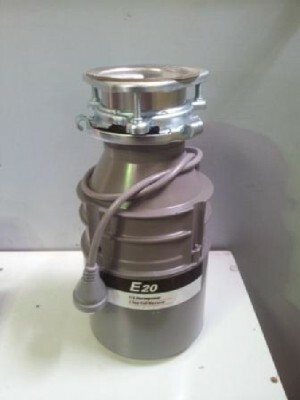 Great price, includes tap, filter and limiting valve plus complete installation. 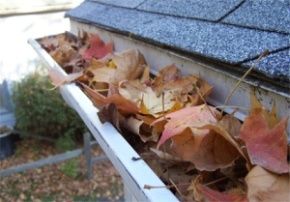 A common problem with the change of seasons is falling leaves blocking your guttering and down pipes. If left unmaintained, you risk possible internal flooding and damaged storm water drains. 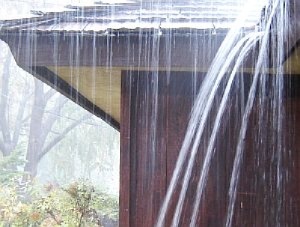 Call us today to have your gutters cleaned. When was your wood fire last cleaned? 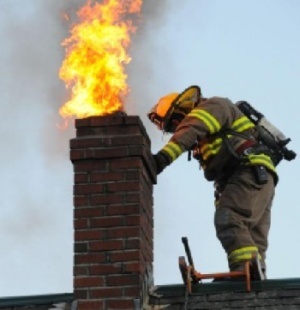 We recommend to have your fire place and chimney cleaned once a year before the start of the fire season. Call us today to book yours in. 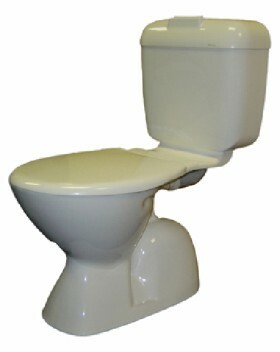 Is It Time To Upgrade Your Old Toilet Suite? 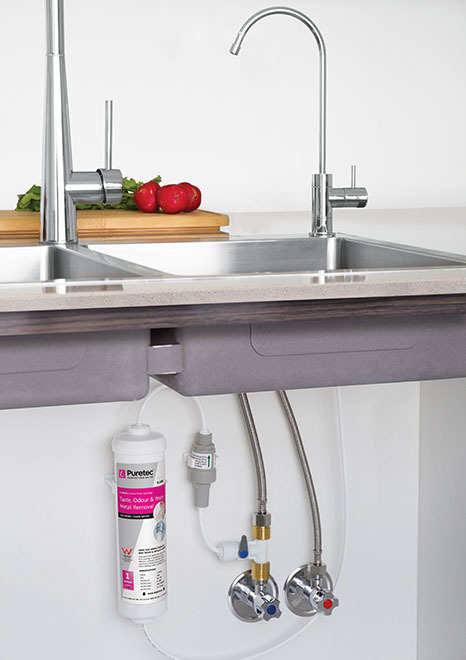 Update your old lever sink tap to the latest Methven Lever action sink mixer range of taps. 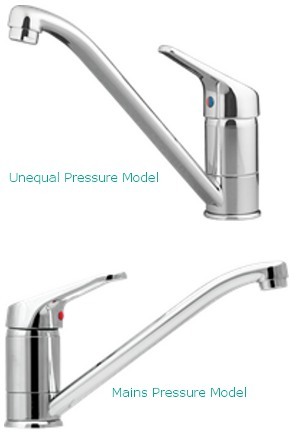 Special pricing on the unequal and mains pressure models.